Hellebore, also called Christmas rose, is a magnificent winter-blooming flower. Caring for it and planting it are steps that will enhance blooming. 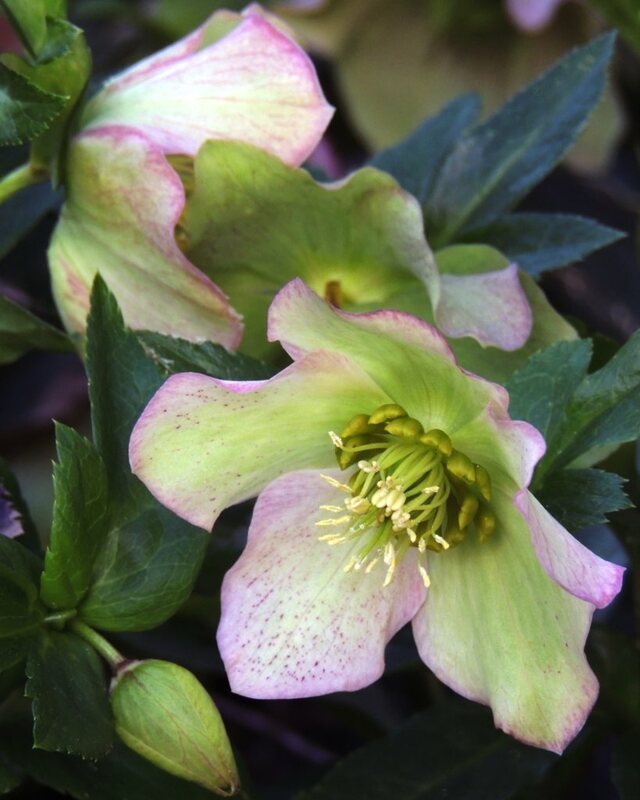 It is often advised to plant hellebore in fall, ideally in the vicinity of November but you can plant it until spring as long as it doesn’t freeze. Since hellebore only flowers after 1 or 2 years, hopefully you’ll get that done quite early so that you’ll savor its bloom without delay. Proper planting is the key to having your hellebore thrive for many long years. Avoid direct sun and select a spot that is partly shaded, perhaps with sunlight either in the evening or in the morning. Enrich your soil with special perennial, flower plant or all-purpose soil mix and possibly add soil conditioner like manure or seaweed or home-made compost. Let the clump sit in a bucket of water before planting it to the ground. 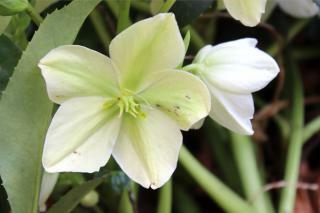 Plant the hellebore in your blend of garden soil and soil mix. Space plants by about 12 inches (30 cm). If ever the need arises to move your hellebore to a new spot, proceed preferably in spring and extract the largest possible clump, because hellebore doesn’t like being transplanted. Multiply through crown division in spring. 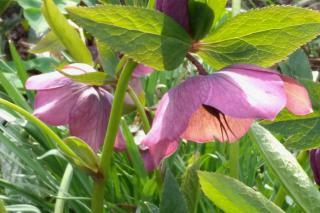 Easy to care for, hellebore doesn’t bloom until the second year after planting. It needs time to settle in. When buds appear, eliminate wilted, spotted or withered leaves, especially for the Helleborus niger variety. 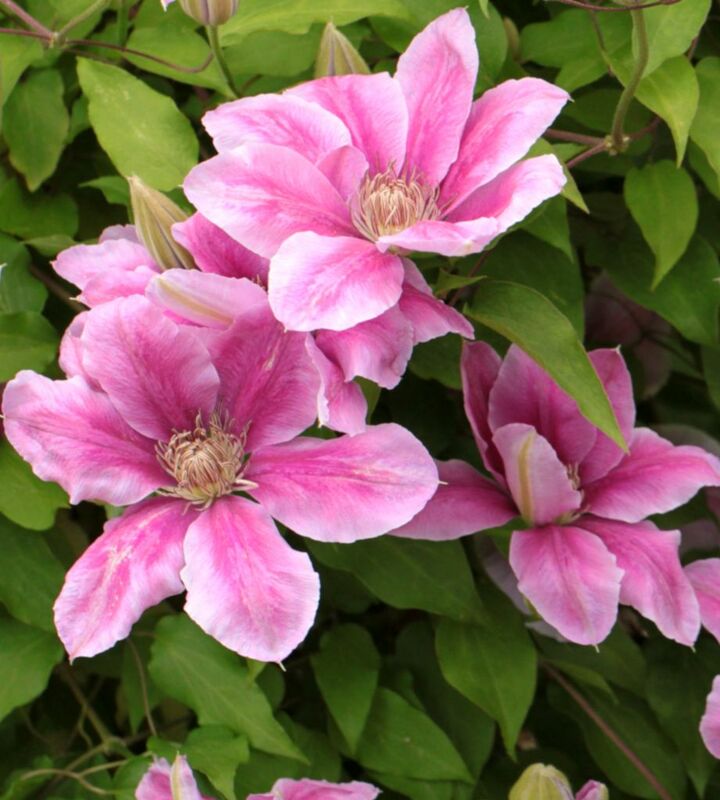 Once it has started bearing flowers, you can remove wilted flowers regularly (deadheading) to trigger appearance of new buds. To make you hellebore even more beautiful, you can also remove damaged leaves to highlight the beauty of its flowers. For potted hellebore, it is necessary to regularly add fertilizer because the substrate quickly loses its nutrients in pots. Hellebore is a perennial that blooms very beautifully and that will follow through the winter season until the beginning of spring, most often from November to March and April. If it doesn’t bloom during the first year, this is perfectly normal, since it usually needs two years to unveil its cute little flowers. In a flower bed or a garden box, hellebore, also called “Christmas rose“, will know how to appeal to you with its pastel-hued petals that are pink and white. Hellebore will grow year after year and you’ll enjoy seeing its cute white, yellow, pink, green, purple or violet flowers as jewels in your garden or terrace. 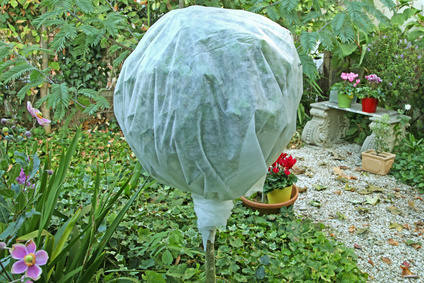 It is very hardy, since it can withstand freezing down to about 5°F (-15°C). All in all, hellebore presents a great many advantages, since it is very ornamental and unique, flowers for a long time, and caring for it isn’t a hassle. Without necessarily launching a full-blown hellebore botanic collection, it makes sense to have several varieties so that shapes and colors can complement each other. If you have multiple hellebore varieties, you’ll be spreading out the blooming season from November all the way to the beginning of spring. Whether they be wild, hardy, early or late bloomers, every hellebore is unique and will make you proud of every single square foot of garden. Helleborus foetida – This hellebore variety is quite at ease in forest underbrush, is quite hardy and usually blooms as early as November, and continues doing so all winter long. Helleborus Orientalis – Certainly one of the most common cultivars, this oriental hellebore is also one of the most varied in terms of colors and shapes. Easy to care for, the only attention it needs is to remove damaged leaves one by one. Helleborus nigercor – It got its name from the hybridization of its two parents, the hellebore ‘niger’ and the Corsican hellebore. 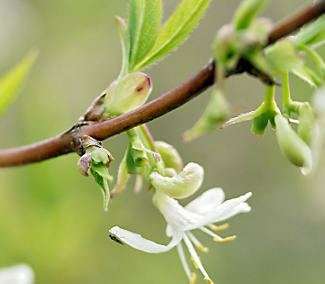 Its foliage stays green all year round and it still is able to offer abundant and plentiful blooming for many long months. Helleborus niger – Also called the black hellebore, this plant is probably the most difficult hellebore to grow. It doesn’t like very acidic soil. It is the original Christmas rose. Helleborus Purpurascens – Also called the violet hellebore, it is one of the first to bloom. The purple underside of its magnificent petals is amazing. Helleborus veridis – Also an evergreen hellebore, its flowers match its leaves and are a luminous green color. Helleborus hyemalis – Also called dwarf hellebore or winter hellebore, it has the special trait of remaining small and produces very cute yellow flowers. When purchasing it, check that it isn’t infested with whitefly. Experts remember to mulch the base of the plant in winter to protect it from deep freezing cold!